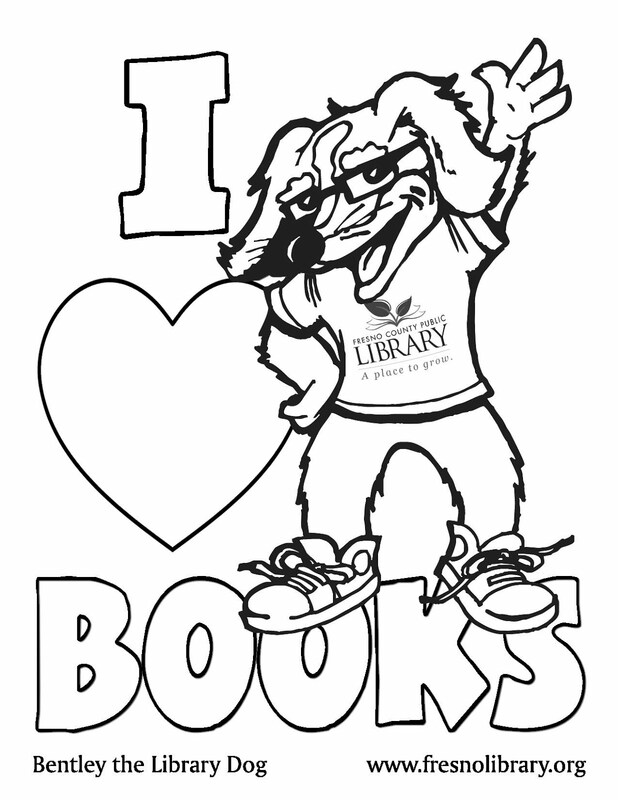 FCPL Kids: Summer Reading Program! Everyone get ready! The Summer Reading Program is starting next week! Click the banner above to get more info.